Lava X28 Plus S101 Official 100% working Stock firmware rom free download link available here. This rom was tested and Flashed by Quickfirmware Team officially.This firmware version is Lava_X28_Plus_S101_20160829_6.0_SPD . 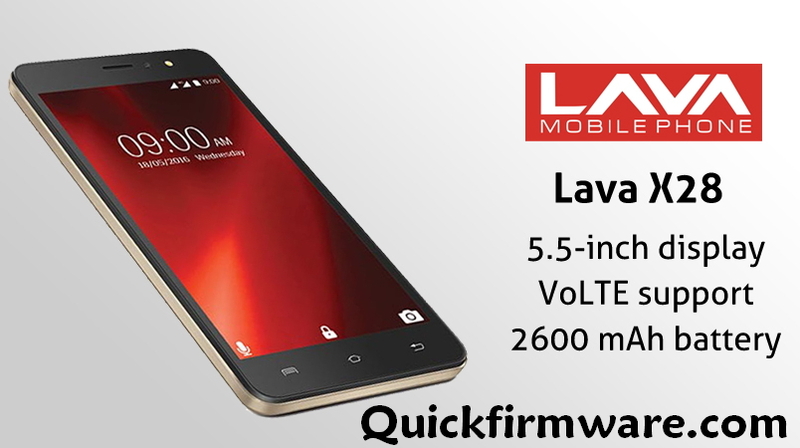 The operating system of this firmware is android 6.0 .Lava X28 Plus S101 Firmware rom is Fully tested Bugs and Virus Free.